The Laser 4000 is a racing dinghy crewed by two persons. 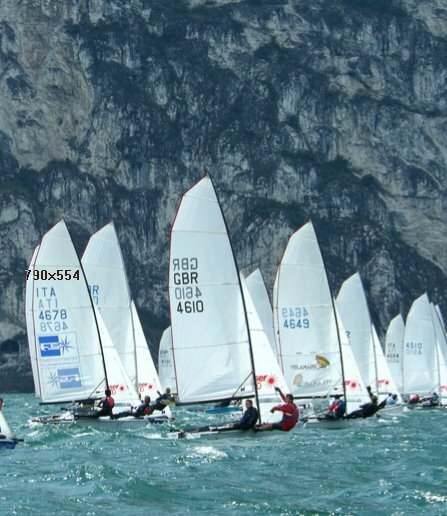 It's one-design weight-equalised system enables physically differing sailors to compete on a level playing field. Most popular in the UK, France and Italy.